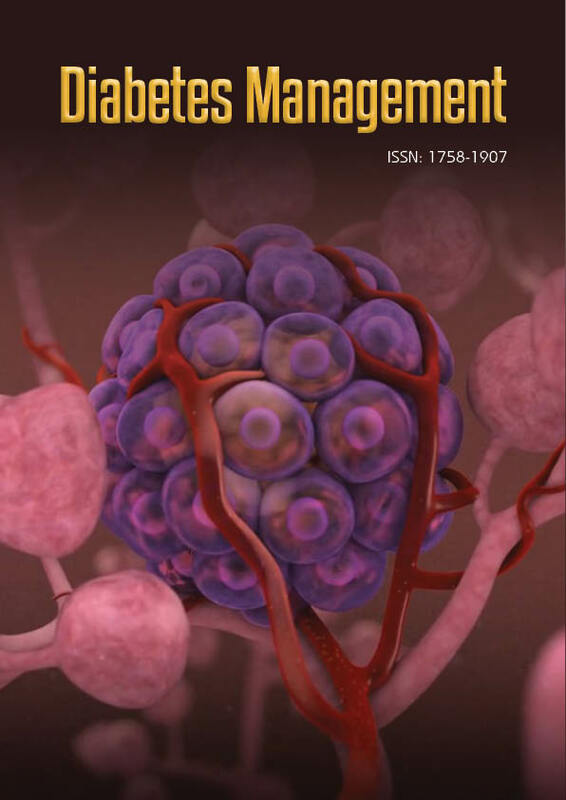 Diabetes Management Journal is a peer-reviewed open access journal which publishes articles in relation to diabetes, medication and management. The journal publishes Original Articles, Reviews, Concise Research Reports, Case Reports, Short Communications, Mini-Review, Opinion Articles, Prospectives, Drug Evaluations, Letters to the Editor, Study Protocol, etc. The journal offers an open access platform on Blood glucose monitoring and its related techniques, Methods of stabilizing diabetes, Tailoring nutrition and lifestyle to control diabetes, Therapies for pediatric, geriatric and pregnant patients, Analysis of latest diabetic medication, Management of diabetic neuropathy, retinopathy, Diabetes Self-management and other consequences of poorly managed diabetes, Recent advances in research to recreate pancreatic cells: immunological considerations and regenerative techniques, Role of autoimmunity in the development of Type-I, Type-II diabetes, Tackling mental health problems that develop as a result of the disease, Epidemiologic and genetic studies, Health programmes, Pharmacoeconomics and outcomes. The Journal also covers the vast range of topics which are evolved by the pancreatic islets and diabetic studies.